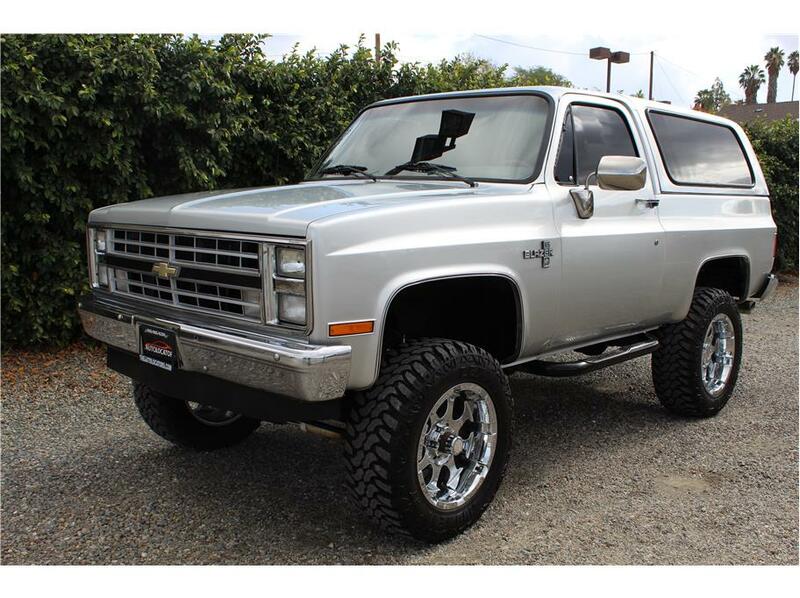 This 1988 Chevy Blazer has a 350 V8 5.7L engine with an automatic 700R4 transmission. We purchased this vehicle with a reported 77,537 and now has 77,671 on the 5 digit odometer. The Carfax showed mileage of 75k in 1995 so my guess is the odo rolled over once. 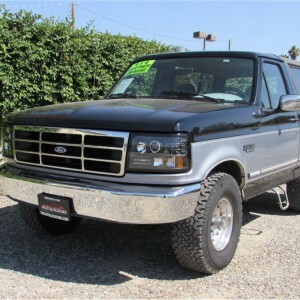 Not ..
1994 Ford Bronco is one legendary, hard to find beast of a truck! It has the powerful V8 5.8L motor, not no sissy 5.0L motor. It is also a 4WD with a automatic transmission and power-everything. We had both front seats re-upholstered, instead of putt .. Pro Circuit TI-6 Pro Titanium Exhaust with RC-4 head pipe carbon fiber tip. Shock Therapy Front Forks, Braking Italian brake rotors front and rear, Renthal Bars, Faster USA billet front and rear hubs, tires are good front and rear. 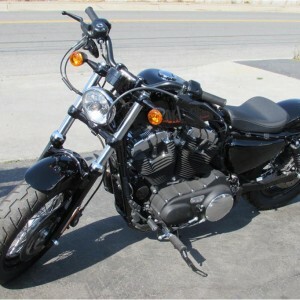 This bike is ready to ride the trail ..
***Like New Harley 48*** 1200CC Crazy low miles, this bike is as close to new as they get. We are a car dealer by trade and received this like new bike on a trade. 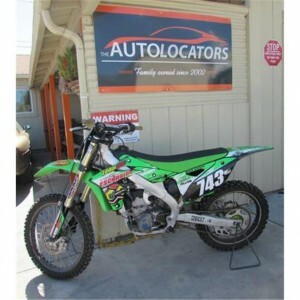 Hurry up and Grab it before the local Harley Dealer buys from us. Were blowing this one out cheap! Here at Auto Locators we take ..
**********SICK A$$ RIDE********** OVER $15K IN RECEIPTS IN LESS THEN 1 YR, R/T Package, 24 Inch Real Assanti Rims, 5.7L Hemi, 2 1/2 Inch Dual Magnaflo Exhaust w/X-Pipe, Alpine IVAD106 In-Dash DVD, IPOD Connection, 2-12 Inch Kicker L7's, Rear Back Up Camera, Arc Audio 4150 CXLR Amp, Boston Acoustic Spe ..
Leather, DVD, V6, 20 Wheels ..
LS, 6 Inch CST Lift w/Coil Over Socks in Front, New Rims and 35 Inch Tires, Bed Liner, In-Dash Monitor w/DVD Player, Aftermarket Speakers w/Amp, Exhaust, Intake, Air Conditioning, Power Steering, Power Windows, Power Door Locks, Tilt Wheel, Cruise Control, Dual Front Air Bags, ABS (4-Wheel), Running B .. 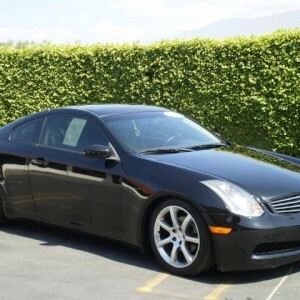 This is a G35 Coupe with Navigation! Brand new Valve Cover Gaskets, belts fresh oil and transmission fluid. It has Power Windows, Power Door Locks, Power Mirrors, Bose Stereo w/ 6 Disc Changer, Navigation, Dual Power Seats, Premium Wheels w/New Tires, Black Leather, Automatic, ..
1 Owner Vehicle!!! Air Conditioning, Power Steering, Power Windows, Power Door Locks, Tilt Wheel, Cruise Control, AM/FM Stereo, Single Compact Disc, Dual Front Air Bags, ABS (4-Wheel) Financing Available for all different types of credit, we have really low rates for great credit and can finance you w ..
Only 52K miles. 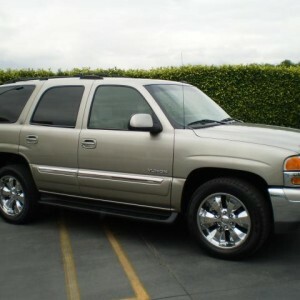 This Third row, leather SLT Yukon is in perfect condition. 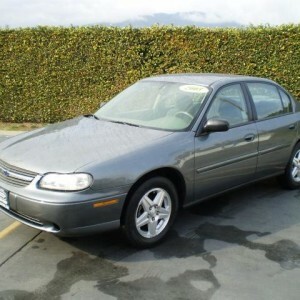 It has Bose sound system, 6 Disc CD Player, Moonroof, dual power, heated seats, steering wheel controls for the raido, 20 Rims ..